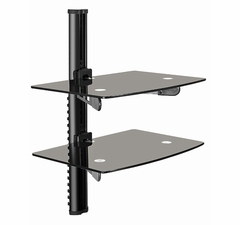 we even have DVD bracket shelves that can help you create a customized look in your living space or office environment. 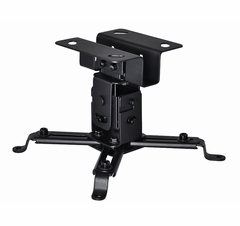 These low-profile, lightweight and exceptionally well-designed TV mounts are thoroughly load-tested, so you can rely on the quality Outdoor Speaker Depot provides. OSD Audio expands its product lineup with affordable, high-grade quality TV mounts for today’s LCD, LED and plasma televisions. 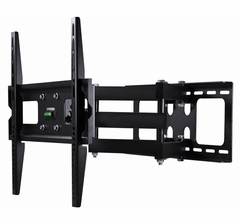 OSD Audio announced their full line of flat panel TV wall mounts designed specifically for today’s LCD, LED and plasma televisions. Well-suited for both residential and commercial applications such as digital signage, the new line includes a variety of installation configurations and can accommodate flat panel TVs ranging in size from 10 to 63 inches. 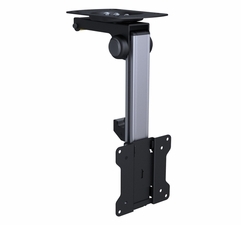 The Skinny: Built with the highest quality materials and thoroughly load tested, OSD Audio’s lightweight, low profile TV mounts range from extremely sturdy fixed mount units to more complex articulating units with tilt and swivel capability. 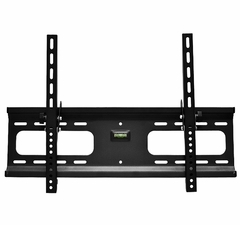 Easy to install with all the hardware included, OSD Audio TV mounts will support the majority of flat panel TVs with some models capable of holding up to 165 pounds. Specs: The new models can accommodate big screen televisions for home theaters, media rooms, boardrooms, and bedrooms, as well as smaller mounts for kitchens and bathrooms. Larger units include the OSD-TSM-444OSD. This heavy-duty, low profile corner unit is suitable for screen sizes from 23” through 42” and can hold up to 99 pounds. 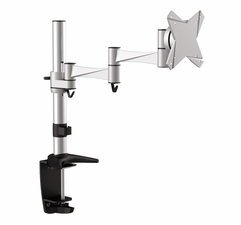 Other features include of 15 degrees tilting up/down as well as pan and swivel up to 120 degrees. 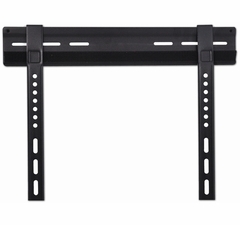 The OSD-TSM-484 can accommodate screens from 37” to 63” and has a weight capacity of up to 132 pounds. OSD Audio also offers mounts for TVs as small as 10 inches as well as bookshelf mounts for DVD players and other A/V components.